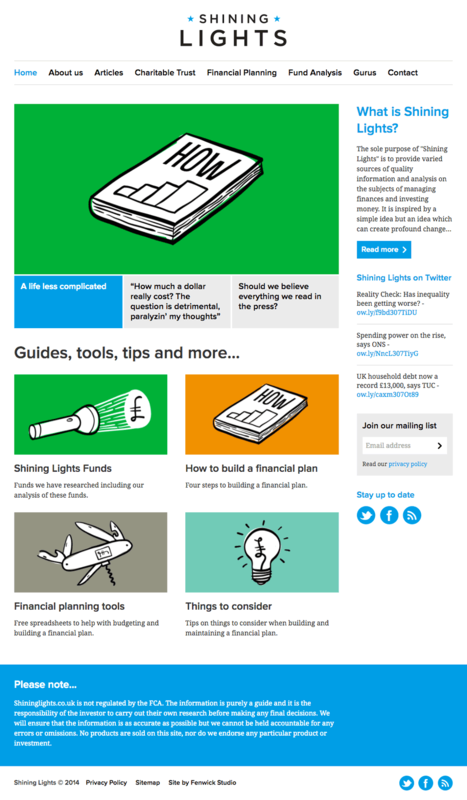 The team at Shining Lights wanted to produce a website to share non-biased financial information and resources. The aim was to create something that would stand out from an uninspiring and traditional crowd. 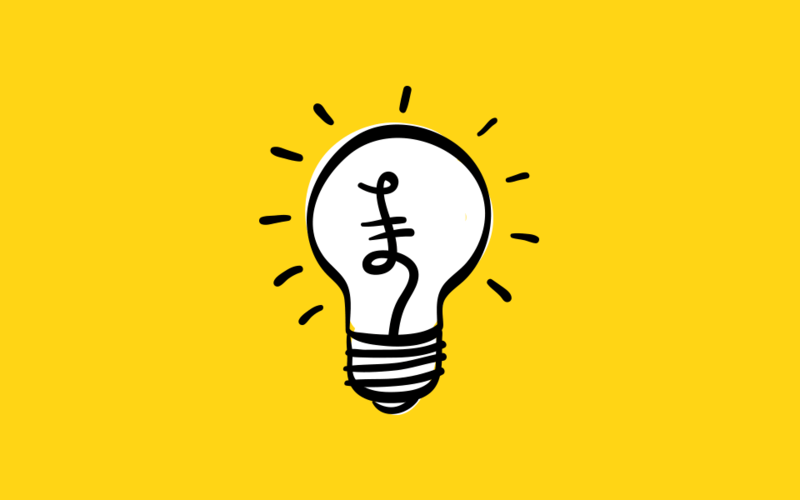 The look and feel of the Shining Lights brand identity and website needed to reflect their quirky nature whilst maintaining a level of professionalism which would enable it to become a high-quality and trusted source of information. The site is content heavy, so special thought was to be given to it’s display in order to make it easy to browse, and a simple but powerful content management system enables the editors to quickly add or update content when necessary. Research also showed that a large proportion of the target audiences would browse the site content on mobile devices, so it was built responsively to adapt to any mobile size.